On Saturday afternoon, Haas Pavilion was electric, garnering one of the biggest crowds and some of the loudest cheers it has seen all year. No, it was not for the the men’s basketball team, but instead for women’s gymnastics as they faced their toughest matchup in the year against No. 4 UCLA. The Bears may have fallen to the Bruins, but they put on a spectacle and reached a total team score of 197.225 — only the fourth time in school history they’ve hit this plateau. Cal came into the meet confident after routing No. 19 Arizona during the previous weekend, but they knew defeating UCLA would be no easy task, largely because of its star-studded lineup, which includes 2016 Olympian and gold-medalist sophomore Madison Kocian. 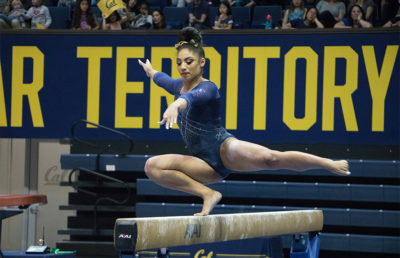 Right from the start, Cal eliminated any sort of notion that they might be outmatched, recording the second-highest vault total in school history. Freshman Kyana George and sophomores Cassidy Keelen and Rachael Mastrangelo each collected career-high scores, while senior Toni-Ann Williams earned a season-high and meet-best score of 9.925. Williams would also go on to win the all-around competition with a 39.600 score. 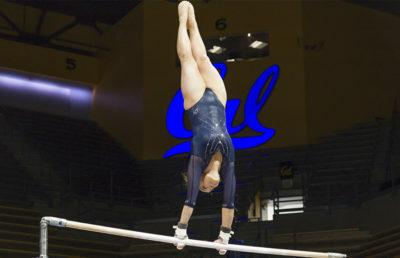 The bar and beam events were similar stories, as the Bears finished with season-high totals in both. Entering into the final event of the afternoon, the Bears only trailed the Bruins by a 0.475 margin to setup the meet for a dramatic finish. 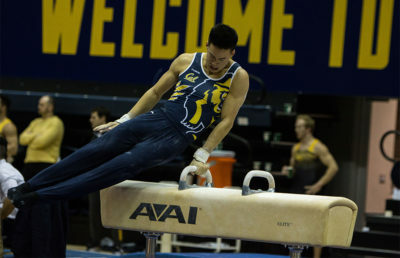 Cal went head-to-head with UCLA on the floor, only conceding the event by 0.050 points. 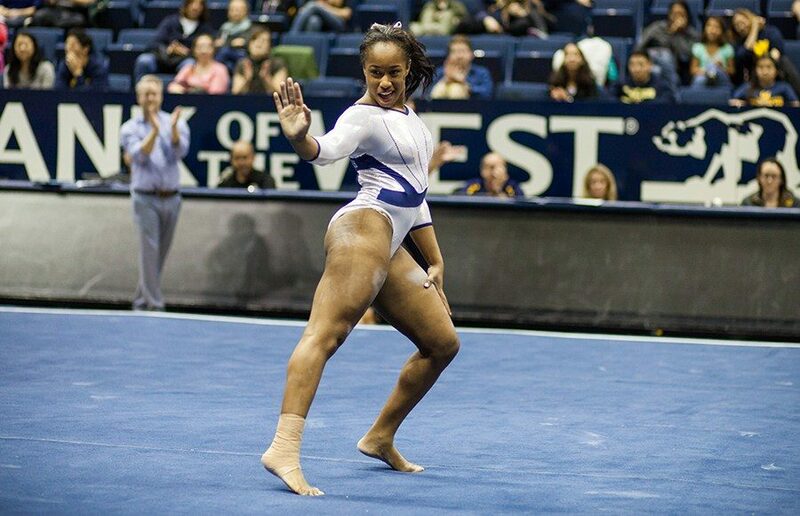 Once again, Williams was the star with a 9.90 score, tying UCLA senior Napualani Hall for the event title. Notably, Cal senior Arianna Robinson recorded a season high in this event with a 9.875. Head coach Justin Howell was very pleased with the Bears and was impressed by the passion they displayed Saturday afternoon. Next weekend, the Bears will be hoping to compete in a similar atmosphere as they go on the road to face No. 25 Stanford on Saturday. Cal will be energized to come out strong and build upon the results they had against UCLA.